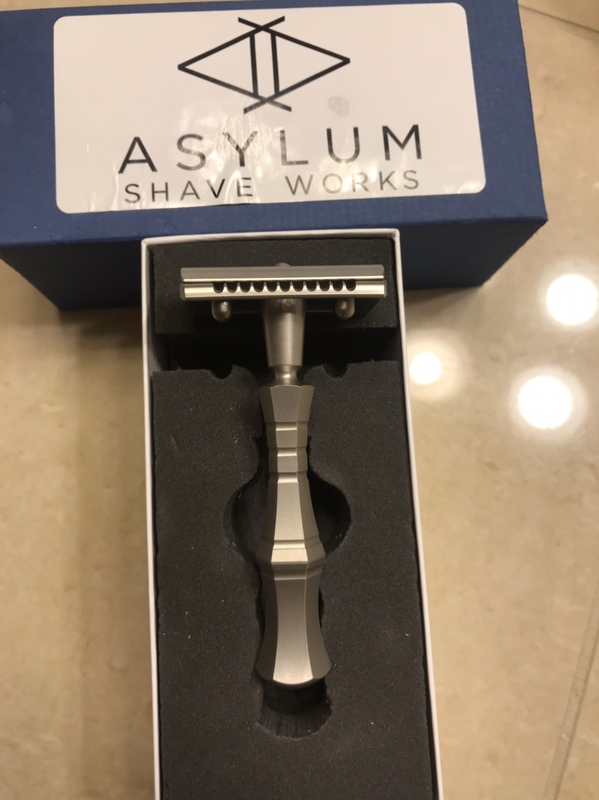 I have Asylum Evolution Satin Brand New for sell. I would like to get what I spent which is $185 net to me. CONUS ONLY AND PAYPAL ONLY.